I hope he watches this video and returns home. KK are you coming home?? WOOOAAAAAAWW!! so powerful and wild!!! I hope so too, Boogie boy, there are a lot of fans which want him back!! Very beautiful and hot pics. of the Mighty KK boy. Wild Kenny boy give us all your enormous passionated emotions again!! 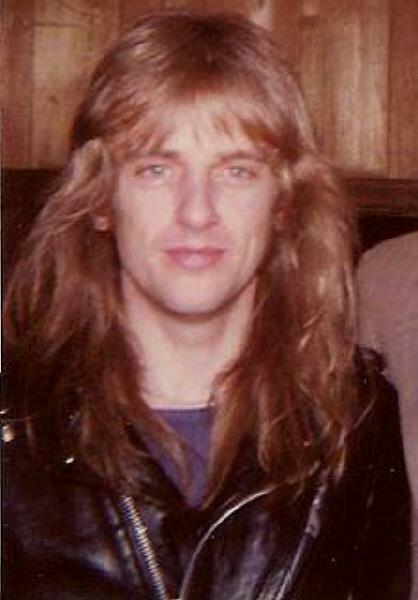 Kenny is inextricably linked with Judas Priest forever!! Kennys guitar playing turns the bad, wild and naughty Trixie girly on!! Kenny is full of hooot sweat!! Rock on again with the Priest!!!! Kenny belongs to Judas Priest!! I hope Kenny will come home as soon as possible!! The guitarist says that he felt the band had run its course. I hope one day my dear JP Boogie boy ! This is a very emotional and wiiiild song for fans like us!! !